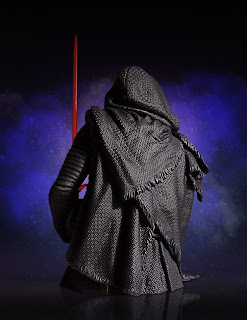 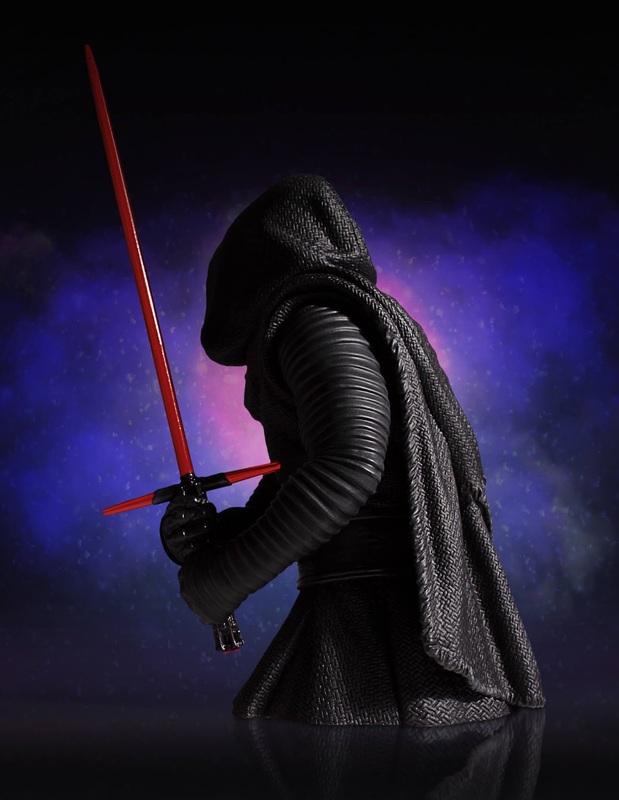 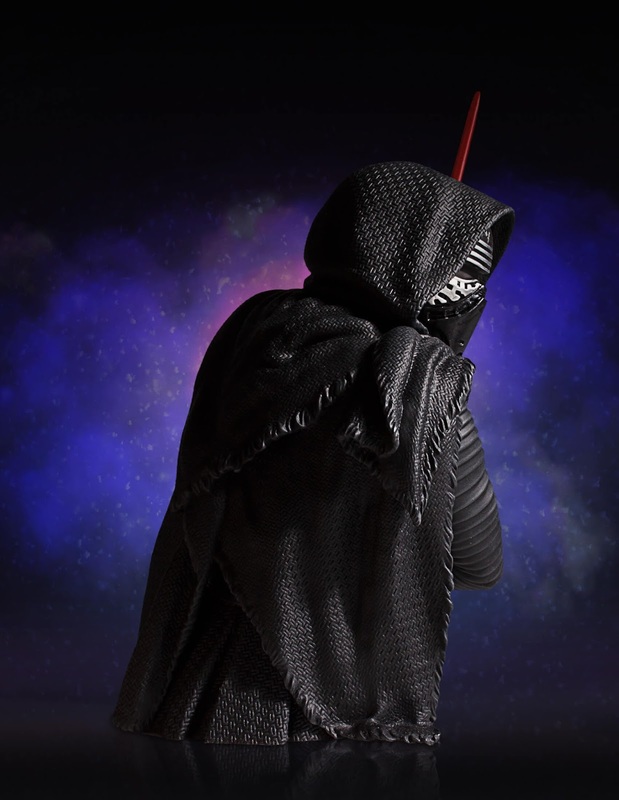 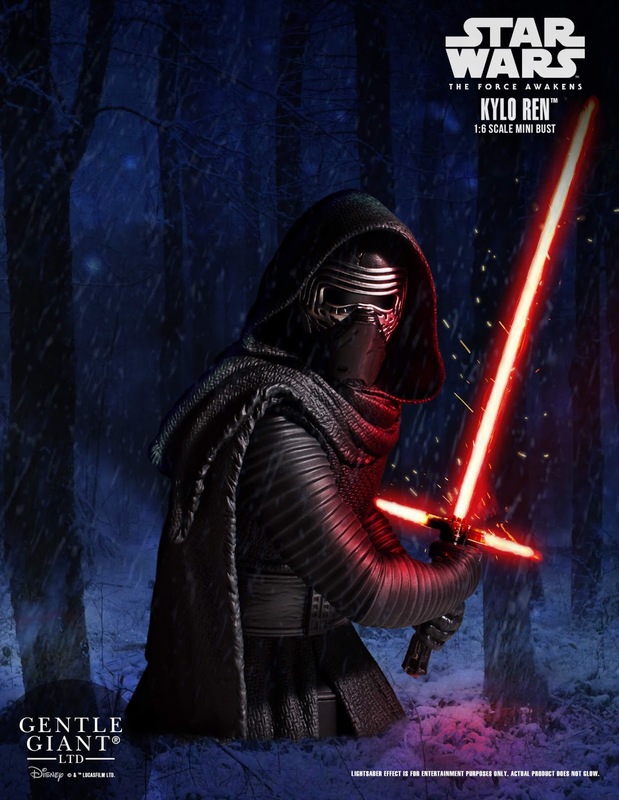 Gentle Giant Ltd. is joining the dark side with their newest 1:6 scale, Star Wars Mini Bust, Kylo Ren from Star Wars: Episode 7, The Force Awakens. Kylo Ren commands the First Order’s armies and desires nothing more than to finish what his grandfather, Darth Vader started. 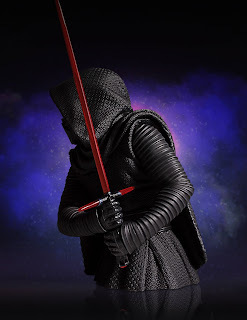 This highly detailed mini bust, was created digitally by the artisans at Gentle Giant Ltd. and captures the likeness of Kylo Ren in a fierce stance as he prepares for battle with his engaged crossguard lightsaber. 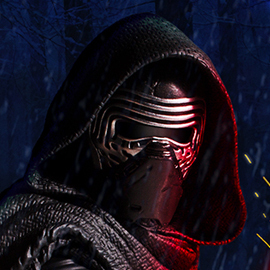 The Resistance will fear his name. 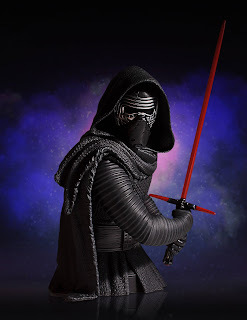 This limited edition, hand-painted, 1:6 scale Star Wars Mini Bust is cast in high-quality polyresin, and comes individually numbered with a matching Certificate of Authenticity. 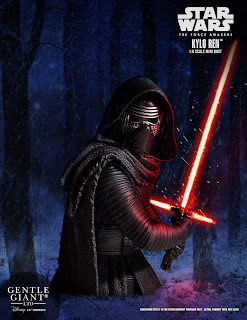 The Star Wars Kylo Ren Mini Bust is now available for pre-order and will be released in the 1st Quarter of 2017.